Rolling fields of bright purple lavender under the summer sun is one of the most beautiful sights on earth and it is an image that can easily be experienced through perfume. It is the smell of summer winds, of the South of France and represents nature’s ability to have a multi-dimensional presence, where smell, sight and sound merge together in perfect harmony. Lavender gets a pretty unfair wrap when it comes to perfume. No note prompts cries of “eugh, grannies” quite so much as the poor maligned purple flower. But the truth is that lavender is an entirely beautiful ingredient that has blessed many a perfume composition for hundreds of years. This guide aims to destroy that old myth that you have to be over 90 and love doilies to enjoy lavender. Here you will find a veritable gaggle of wonderful lavenders that showcase the note in a variety of ways – whether you are looking for the classic, contemporary or surprising, here at Escentual we have the lavender for you. Lavender (Lavandula Angustifolia) is an intensely odorous shrub that is part of the mint family and there are approximately 39 species within its genus. It grows in abundance across the world, mainly in the Canary Islands, Madeira, North & East Africa, Southern Europe and the Mediterranean, Arabia and India. Lavender is one of the most distinct (and loud) smells on earth. It is a surprisingly complex material with a wide variety of nuances and perhaps the easiest way to describe it is as ‘sweet and herbaceous’. It can display menthol, green and sharp, herby facets in addition to caramelised sugar and herbal floral characters. 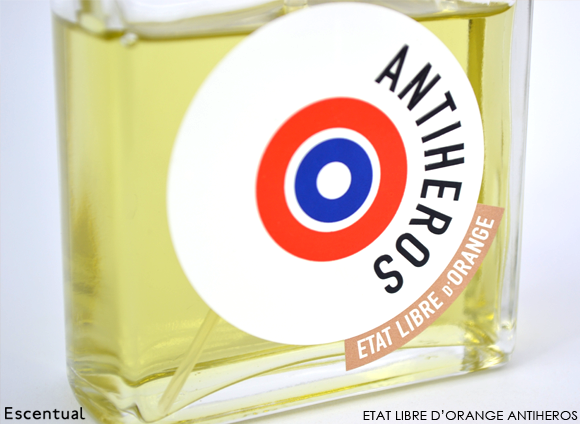 Olfactory button pushers Etat Libre d’Orange opt for a cleaner and more subtle approach for Antiheros – a perfume made to evoke the image of an “everyday hero of life”. Here lavender is presented ‘straight up’ in a simple and immediately likeable way. Paired with a waxy layer of musk the herbaceous and almost minty lavender of Antiheros creates something almost like a luxury soap. This is an entry-level lavender for guys and girls that think they don’t like the note – its effortless, fresh and clean aura will most definitely change their minds. It’s most definitely my go to lavender and easily my favourite interpretation of the note within this guide. 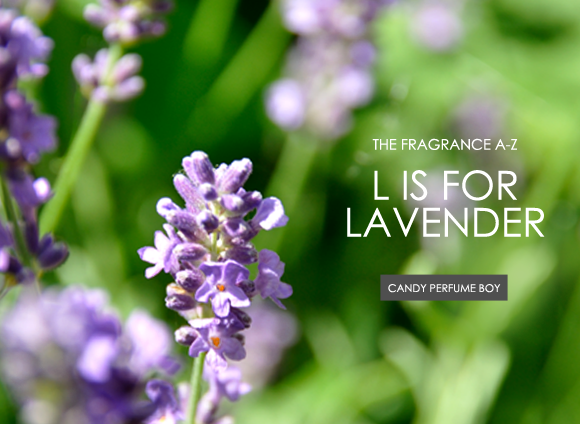 Jicky isn’t all about lavender, but the note does play a significant supporting role. It’s best to classify Jicky as an abstract fougeré where sharp and sour bergamot meets the plushness of vanilla and the comforting, warm breath of a lover. The lavender adds to the sharpness and works in harmony with coumarin to create a herbaceous, hay-like odour akin to the smell of summer air. It’s hard to argue with Jicky’s status as a classic – it is, after all, as old as the Eiffel Tower and the oldest perfume in continuous production. Like most classics it isn’t for everybody but it always seems to garner a level of respect, even from its detractors. Personally, I find it to be one of the most comforting perfumes on the market. 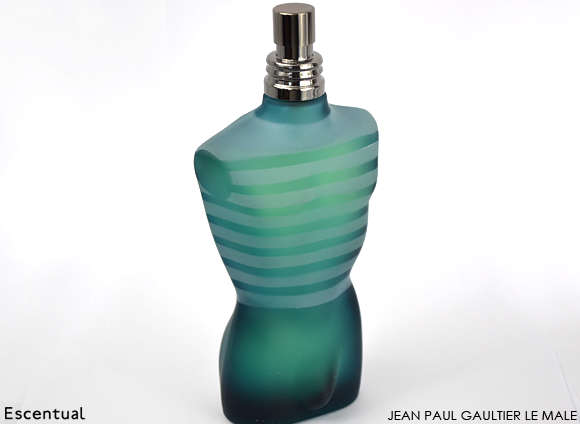 I’ve spoken about Jean Paul Gaultier’s Le Mâle a number of times on Escentual because it really is a modern classic. Love it or loathe it you cannot deny that Le Mâle has had a massive impact on the world of perfume and it’s also gone a long way in defining the metrosexual man. I include it here in this guide because it’s actually a pretty decent lavender done in a barbershop fashion. This interpretation of our beloved purple flower sees it paired with bracing mint and a huge amount of vanilla to create a contemporary perfume that speaks of beautifully buffed male bodies. 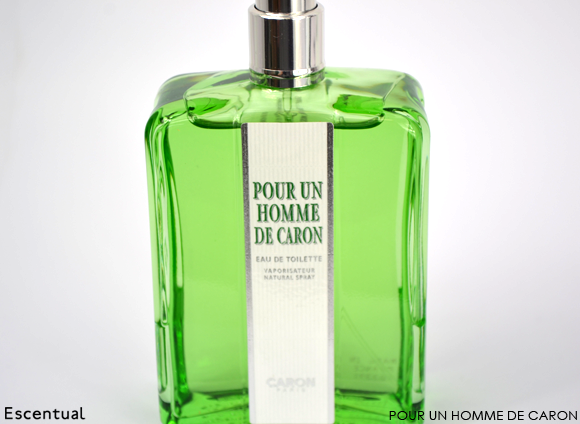 If Le Mâle is the modern, metrosexual lavender then Caron’s Pour un Homme is the butch and beefy lavender. It’s a confident blend of dry, herbal lavender, snuggly vanilla and a touch of moss for good measure. Pour un Homme explores the duality of the modern man (both masculine and feminine aspects) and is best defined as refined yet rugged, inherently masculine and incredibly cosy. CB I Hate Perfume is a brand that tries to capture olfactory memories and or specific, familiar smells. In Lavender Tea perfume and brand owner Christopher Brosius recreates the calming odour of black lavender tea and that’s pretty much the image that the perfume evokes. Taking the smoky green notes of black tea and accenting them with the cool green and menthol facets of lavender, Brosius has created a remarkably dry perfume that has a calming feel to it. It’s the sort of perfume one spritzes on before sitting down for a contemplative moment with a good book – oh and a cup of tea, of course. When creating A*Men, the masculine counterpart to Mugler’s iconic Angel, perfumer Jacques Huclier took an ‘everything but the kitchen sink approach’, throwing in just about every ingredient he could find, including; patchouli, chocolate, coffee, tar, mint and lavender to name just a few. Come to think of it I think he threw that kitchen sink in there too! What should be a hot mess is actually an expertly crafted perfume where thousands of disparate elements swirl around each other to create a marvellously rich and textured effect. The lavender, like everything in A*Men, is very much a supporting act but it adds a layer of burned sugar to the proceedings, giving a much needed contrast to the harsher facets. It seems a bit mean to call A*Men ‘crazy’ but its the truth – everything about A*Men feels haywire but its a calculated and measured dose of lunacy that proves that old idiom; “genius is the closest thing to madness”. What are your favourite lavender perfumes? This entry was posted on Wednesday, September 11th, 2013 at 9:57 am and is filed under Candy Perfume Boy, Fragrance, Guest bloggers, Special Post, Spotlight On, Tried & Tested. You can follow any responses to this entry through the RSS 2.0 feed. You can skip to the end and leave a response. Pinging is currently not allowed.